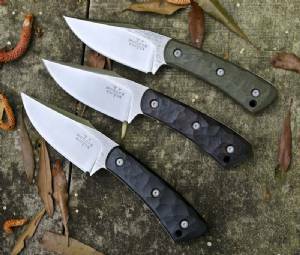 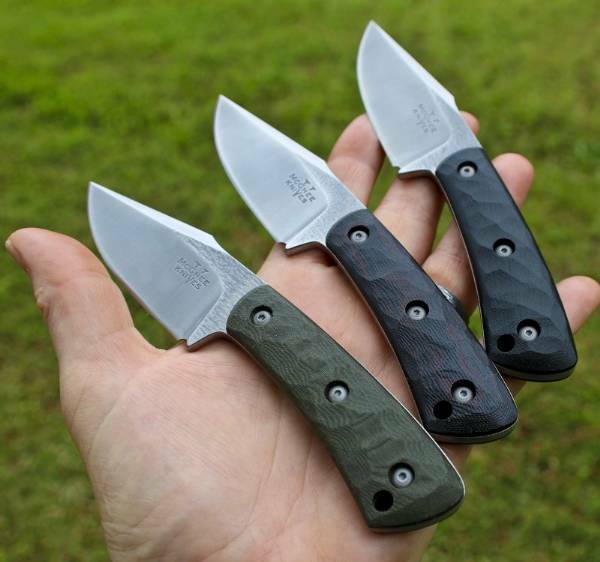 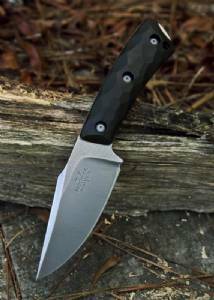 The Piranha is an everyday carry that is great for camping, hiking, backpacking, or simply for use at work and home. Handmade of high quality rust-resistant S35VN super steel, this little knife holds an edge and stays clean with minimal maintenance. 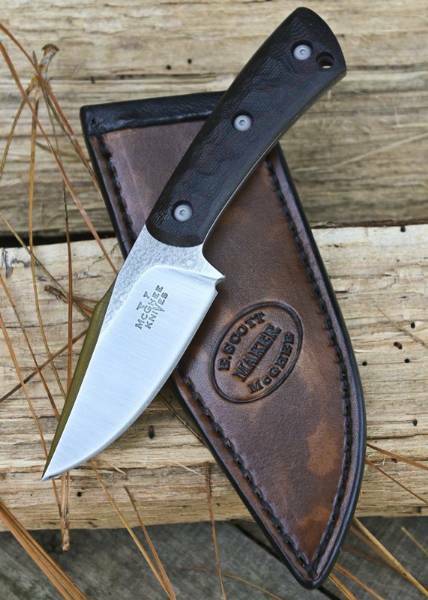 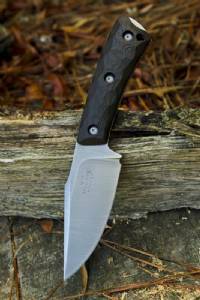 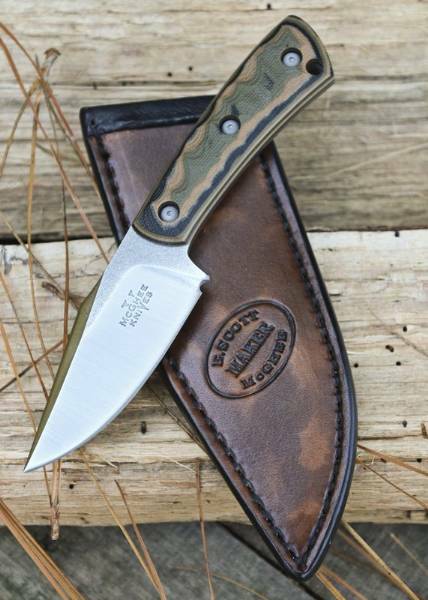 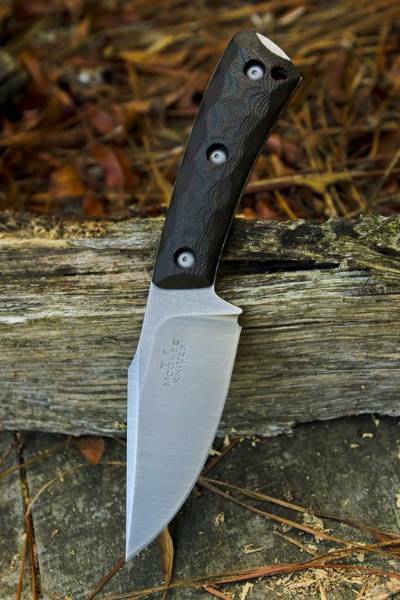 New for 2018 - the Piranha now comes with a Leather Pocket Sheath! 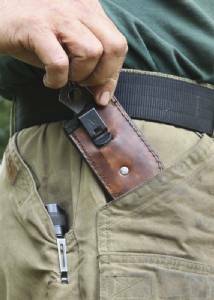 We can still do special runs with Kydex sheaths, but Scott loves leather, and we think you'll love this little sheath as much as he does. Note: Knives are built standard with no ferro rod cut-out.